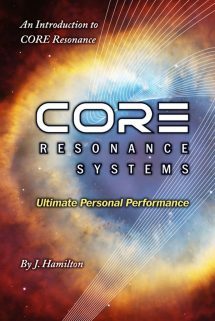 Looking to give someone the gift and knowledge of CORE Resonance? What better way than to send a gift card. By purchasing a gift card, you can send it directly to the person you wish to receive it via email. Personalized notes are also included when you purchase! 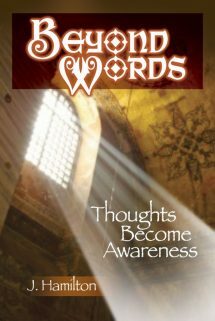 Looking to gift someone the gift of knowledge? 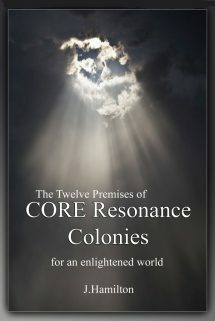 Want to share the concepts of CORE Resonance? 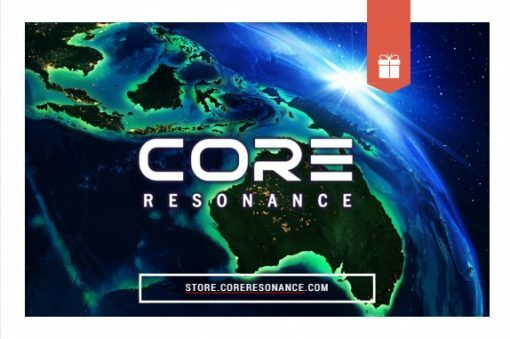 What better way than to send a gift card to those you love or wish to enlighten! By purchasing a gift card, you can send the gift card directly to the person you wish to receive via email.